St. Amand-les-Eaux is a large village located between Tournai and Valenciennes. 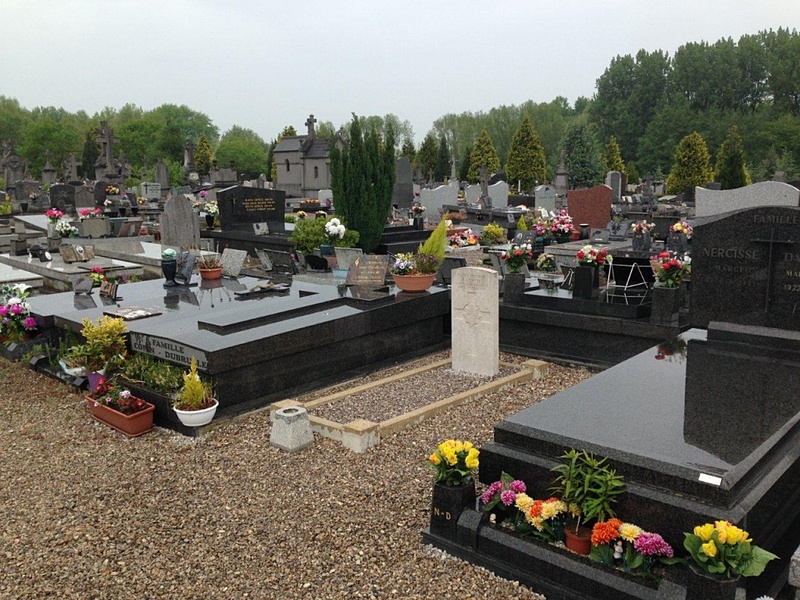 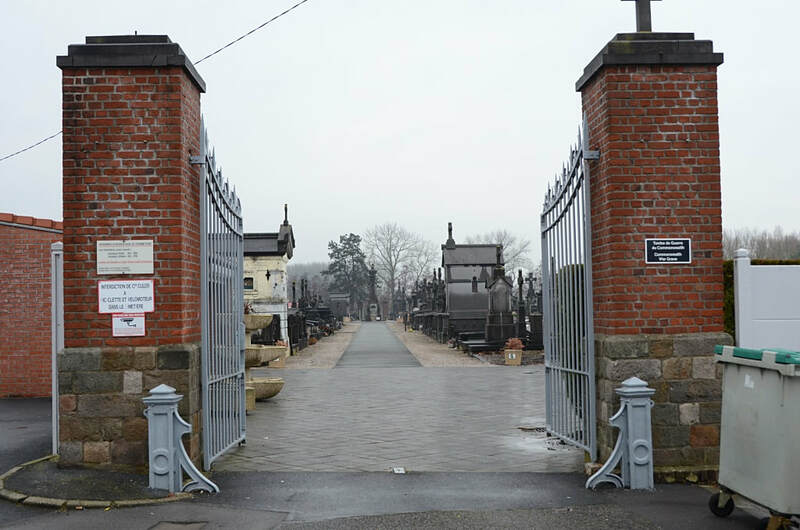 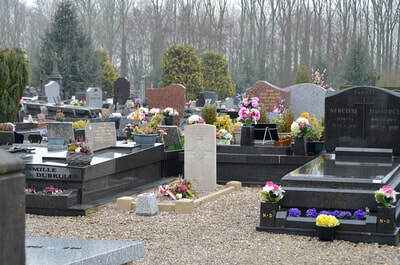 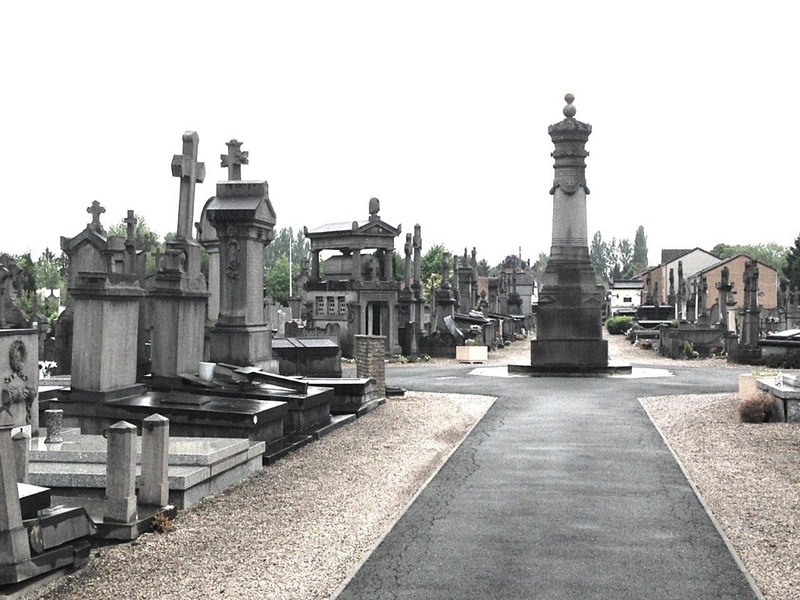 The Communal Cemetery is located in the north of the village on the D268. St. Amand-les-Eaux contains one Commonwealth burial of the First World War. 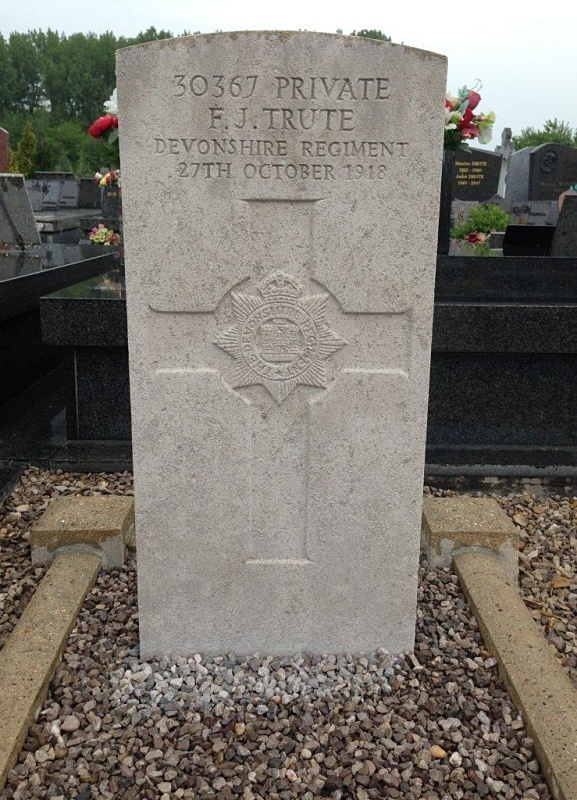 30367 Private F. J. Trute, 2nd Bn. 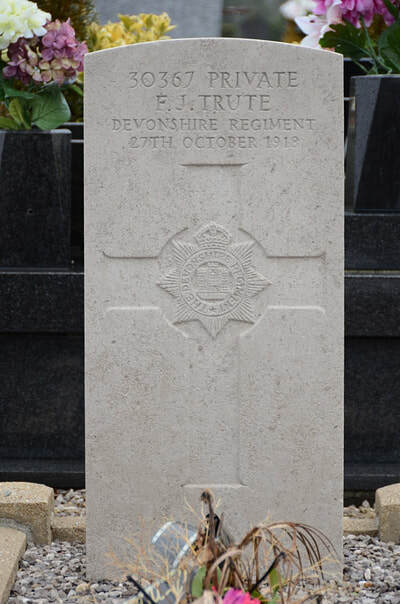 Devonshire Regiment, died 27th October 1918. Son of William Trute, of Symbridge; husband of Edith Maud Trute, of Vellator, Devon.